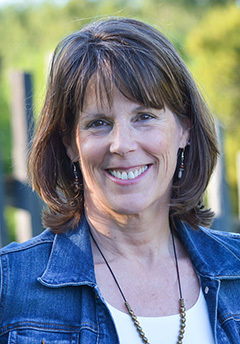 Maria Klein is a licensed Marriage and Family Therapist with a practice in Los Altos, California. Anxiety and depression are the most common reasons people seek counseling. Depression stems from sadness and anger about the past. Anxiety is rooted in fears for the future. Counseling will help you to make peace with the past, and to feel optimistic about the future. Situational challenges and life transitions may confront you with difficult decisions. Find the clarity and direction you need to navigate your way through these circumstances. Stressful relationships in your family, social life, or professional life may cast a shadow over everything you do. Counseling will help you to change dysfunctional interpersonal dynamics into healthy, growing relationships. Counseling is an opportunity to discover meaning and purpose for your life; to experience new levels of self confidence and trust; and to heal broken relationships.